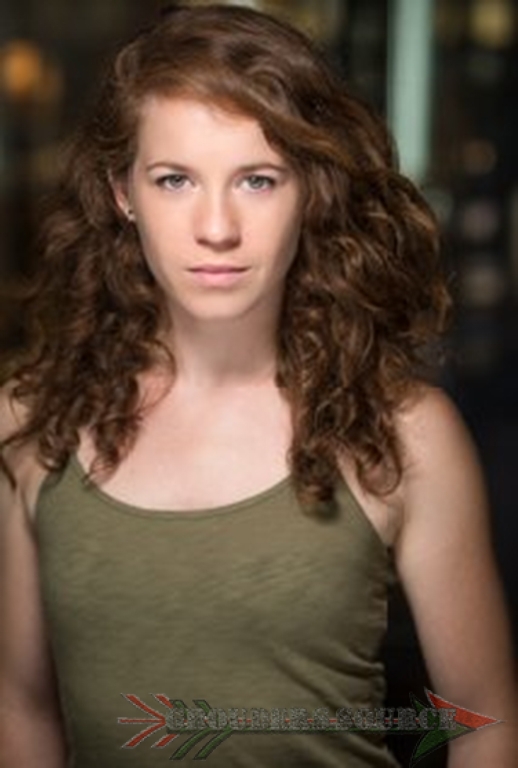 First up, is Katie Stuart. Katie portrayed the role of Zoe Monroe for three seasons. She has famously quoted, “WE ARE WARRIORS!” Monroe also had the best hair in my opinion. We are glad to have her on board! Next, is Tasya Teles. Tasya portrayed the Ice Nation grounder, Echo. While she may have saved Bellamy (twice if you really think about it.) (Becho), she turned on him. Oh, well. Hopefully, we will see Echo again in season four. But, we are also glad to have her! 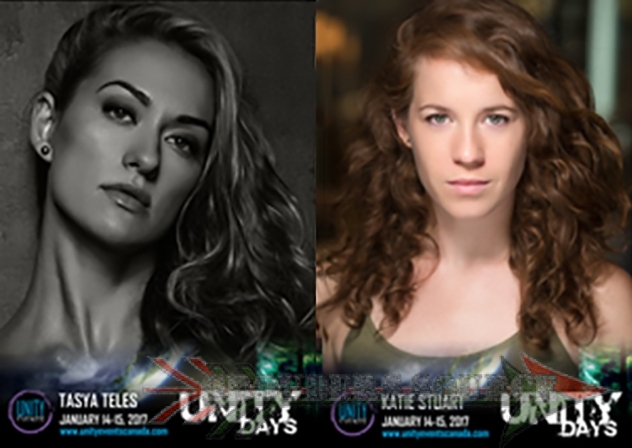 Unity Days will be held through January 13th-15th in Vancouver, BC. Tickets can be purchased through the Unity Events Canada website at unityeventscanada.com. I can’t wait to meet all of you, and have one of the best events of our lives. See you there! Tomorrow, I should I have all the Comic Con photos up, including those of Alycia Debnam-Carey, and Ricky Whittle.